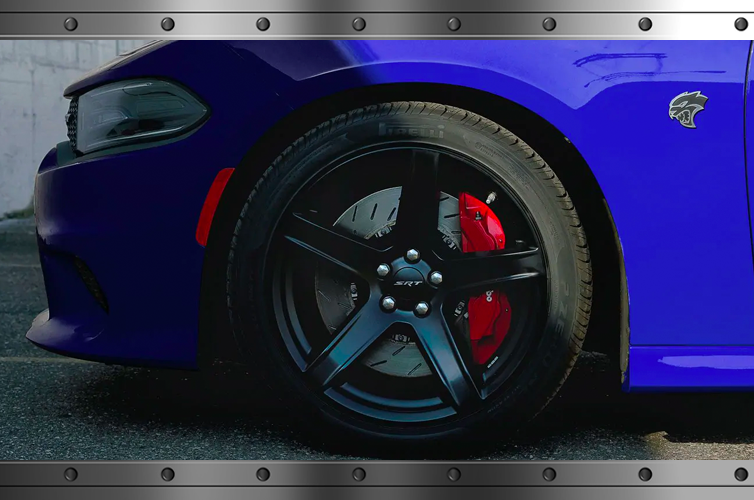 If you seek high thrills, an overpowering engine, and the sharp sound of a muscle car– the 2019 Dodge Charger vs 2019 Chevrolet Camaro come close to resemble a modern-day muscle car. While some may classify as sports cars, they are closely aligned with the muscle car segment as this is aligned with their heritage. 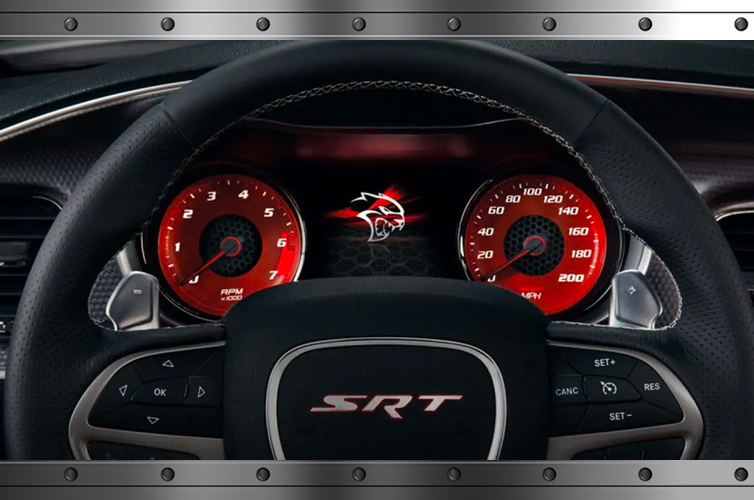 In both the 2019 Dodge Charger and 2019 Chevrolet Camaro, Interior sits at the top of the list of noteworthy features. Both offer advanced technology features such as UConnect®, Remote Push Start/Stop, and 104.7 cubic feet of passenger space. However, the 2019 Dodge Charger surpasses the Cargo in terms of cargo space in the trunk. The 2019 Dodge Charger has 16.5 cubic feet of cargo, as the 2019 Chevrolet Camaro has only 9.1 cubic feet of cargo capacity. When you compare the 2019 Dodge Charger vs 2019 Chevrolet Camaro, you will discover that the 2019 Dodge Charger outperforms its counterpart. There’s a reason why it’s known for its muscle on a mission. 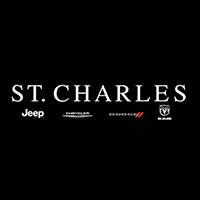 To kick start your way into a new 2019 Dodge Charger, visit St. Charles Chrysler Jeep Dodge Ram for a chance to test drive! You can also fill out our simple-to-use form online to schedule your test drive which makes the car-buying process go even more conveniently.